AT&T understands that customers want an easier, less complicated life. 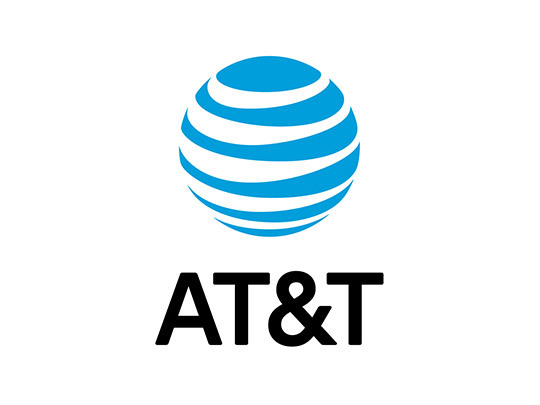 From revolutionary smartphones and TV services to sophisticated solutions for multi-national businesses, AT&T is creating a world where everything works together seamlessly, and life is better as a result. Friendly and caring staff consistently provide innovative, reliable, high-quality products and services, as well as excellent customer care.